UPPER WEST SIDE, Manhattan (WABC) -- The NYPD is looking for two suspects after a robbery on the Upper West Side of Manhattan on Sunday morning. 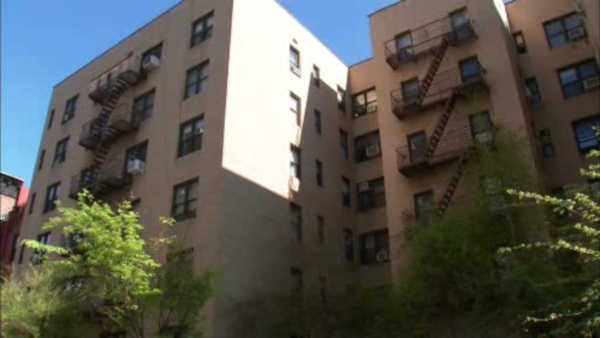 Detectives say two men held up a 53-year-old man inside his apartment on West 81st Street at 6:45 a.m. They say he followed the man into the building, and then one pulled out a gun. The suspects got away in a mid-size black SUV. They stole $3,400 in cash, a cell phone and two iPads.